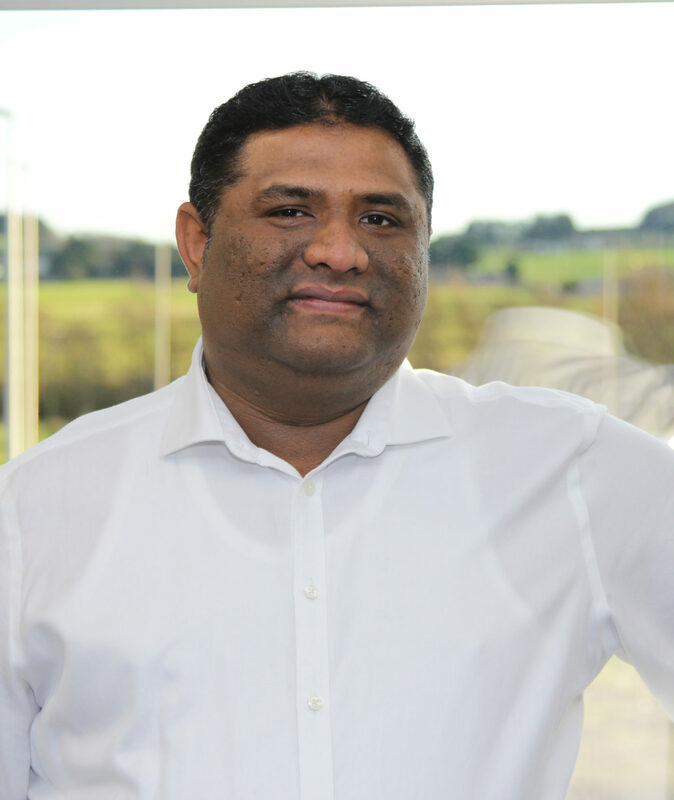 Tendeka’s Subsurface Engineering Manager Ismarullizam Mohd Ismail has been selected as a SPE Distinguished Lecturer to present on Autonomous Inflow Control Devices (AICD). Created in 1961 with just three lecturers, the Distinguished Lecturer Program is funded primarily by the SPE Foundation through member donations and a contribution from Offshore Europe. Isma said: “It is a great honour and privilege for me to be chosen by SPE to present on AICDs. I always planned to be a part-time lecturer when I retired, and this opportunity is certainly a good start! “I enjoy talking about new technology and this is a chance for me to meet new people and visit new places to learn about their experiences and challenges, as well as share my expertise on AICD technology. “This opportunity, however, also recognises Tendeka’s achievements in introducing and implementing AICD technology globally. I’d like to thank Tendeka’s leadership team and my colleagues for their continuous support and guidance during the selection process. Tendeka CEO Brad Baker said: “I cannot think of a better sign of respect and recognition than to be nominated by your peers as an expert in your profession. In Isma, you will not find a more engaged speaker whose passion for his subject shines through. He will no doubt contribute a great deal to sharing knowledge and thought leadership in this interesting and ever increasingly relevant field to his fellow SPE Members.